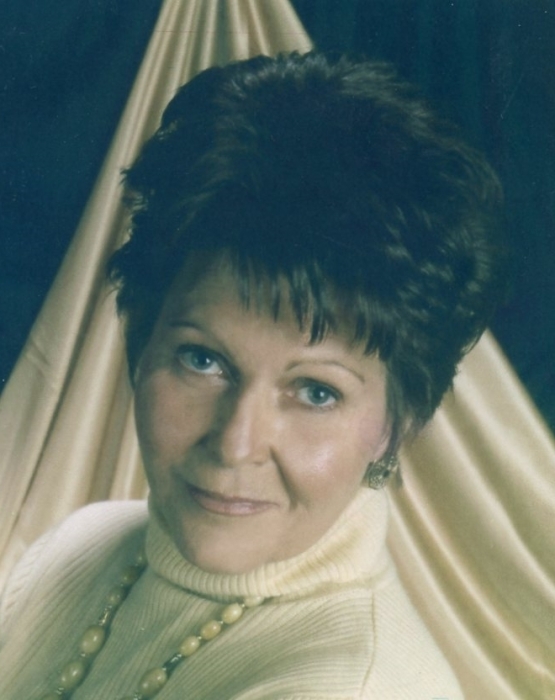 Linda Jane (Powers) Bruner, 71, passed away Tuesday, July 3, 2018 at Frostburg Nursing and Rehab Center where she had been a resident for the past four years. Born May 18, 1947, she was the daughter of Robert Powers and Mary (McLane) Powers. She is preceded in death by her parents and brother, Brent W. Powers. Linda was a 1965 graduate of Beall High School, a 1982 graduate of Allegany Community College with an Associates in Arts degree in Medical Laboratory Technology. She was employed as a Lab Technician at Memorial, Sacred Heart and Frostburg Hospitals, and later Westvaco Paper Mill where she retired. She was a member of the Frostburg Home and Garden Club; she loved gardening and was talented at making many crafts. Surviving are her children; Matthew Kenney, Frostburg; Lee Ann Kenney-Shoup, Ocean City, and Michael Kenney and wife Kendra, Frostburg; grandchildren, Christian Hall, Columbia, MD, step-grandson, Colton Thomas, Fort Eustis, VA, Jacob Shoup, Ocean City, and Braelyn Kenney, Frostburg. Also surviving are brother, Robert Powers, and sisters, Karen Nicholson and Beth Ann Larue; and numerous nieces and nephews. Friends will be received Monday, July 9, 2018 from 5 to 7 p.m.
Linda was cremated in accordance with her wishes. Her remains will be laid to rest in St. Michael’s Cemetery at a later date. In lieu of flowers, the family asks that memorial donations, in Linda’s name, be made to National Multiple Sclerosis Society, Maryland Chapter, 2219 York Road, Timonium, Maryland 21093.